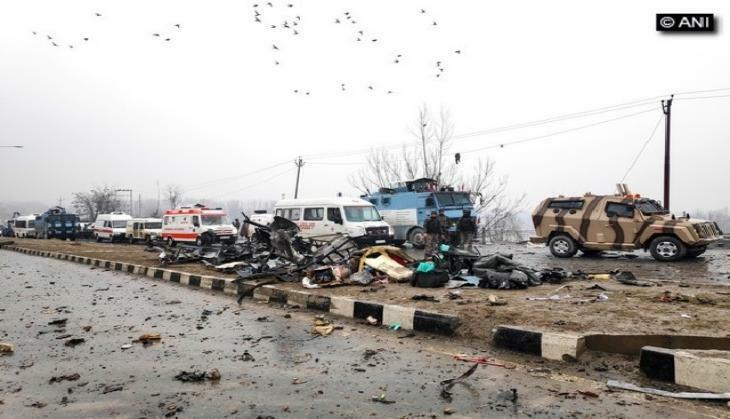 After the deadly attack in Pulwama which claimed the lives of more than 40 CRPF personnel, it was deemed that Pakistan based terror group Jaih-e-Mohammad was responsible for the blast but the Pakistan has claimed otherwise. The Pakistan’s Foreign Minister Shah Mahmood Qureshi, who earlier said that JeM chief Masood Azhar is “very unwell” and “is not able to even leave his house,” has now said that after interacting with the Jaish, they have clearly denied any claim which took the responsibility of Pulwama attack in Jammu and Kashmir. 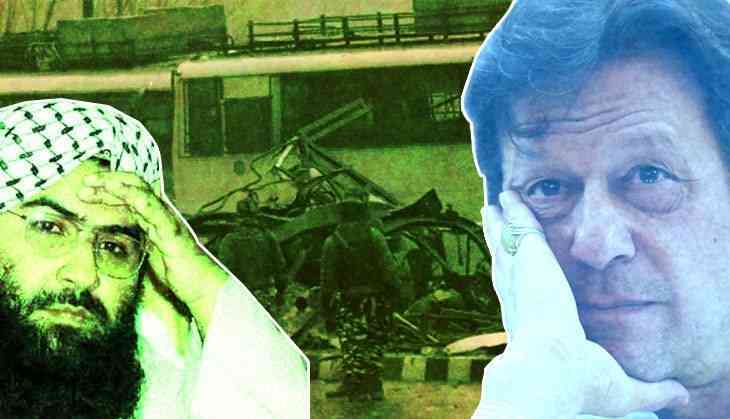 The remark of Foreign Minister has come after PM Imran Khan assured to take stringent action against Jaish-e-Mohammad if India presents some actionable intelligence and evidence against them. New Delhi has already handed over a dossier with proofs against JeM group and its involvement in the Pulwama blast. Informing about the latest action against the group, Qureshi said that Punjab provincial government has taken over the Jaish’s location in Bahawalpur, which is said to be the hub for JeM activities. It is the tension which still persists at the border between India and Pakistan that needs to cool down after the recent fiasco.